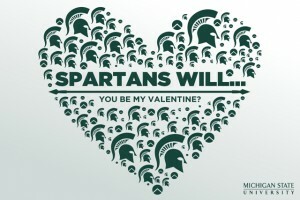 These valentines cards were created in 2012 for the Michigan State University community to share via social media. 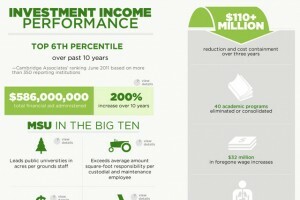 These infographics were created as part of an online supplement to MSU's annual "State of the University" address. 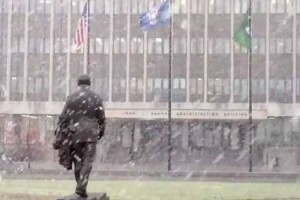 This short video captures the first snowfall of the 2011 season at Michigan State University.